We are proud to offer our customers a business-class voice solution to keep your operations running smoothly and cost-effectively. Lower total cost of ownership—our plans include any support required for your new phone system. Plus we replace expensive analogue lines. Low capital investment—no expensive phone system and licenses to purchase. No long-term contract—we earn your business every month. Add/remove extensions as needed. Business-class features like call queuing, voicemail to email and auto attendants. Superior voice quality and unparalleled service up-time is our primary focus for our business customers. Our service delivers amazing up-time and quality of service through three Geo-redundant data centers located in New York, NY; Dallas, TX and Los Angeles, CA. 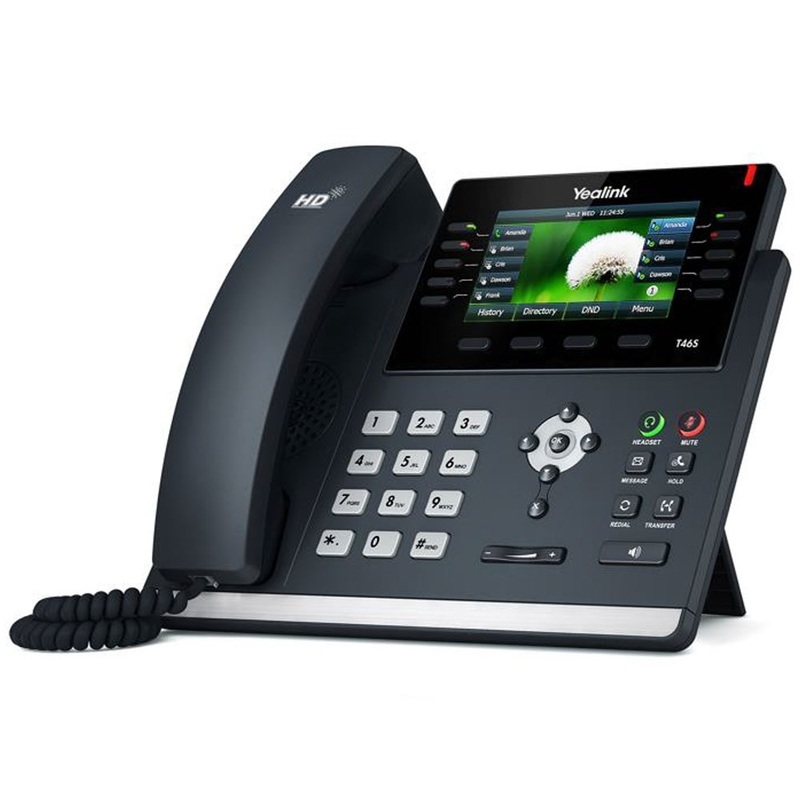 Get a modern phone system and start saving money! As with any cloud-based phone service, the quality of your connection is dependent on your internet connection which is why we only recommend our voice service in environments that have solid, business class internet and networking equipment. © Integrity Computers, Inc. All rights reserved.